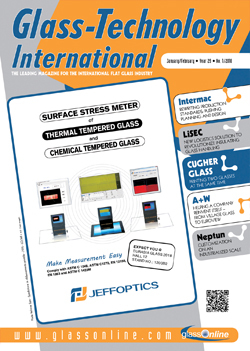 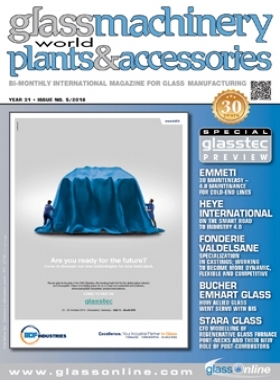 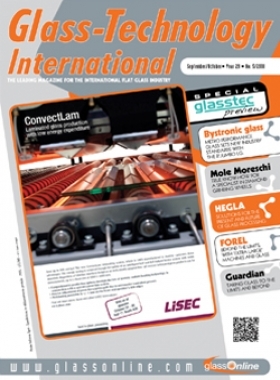 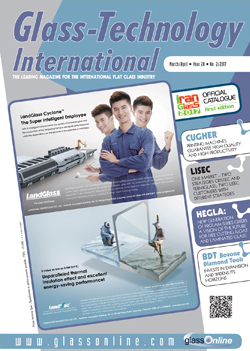 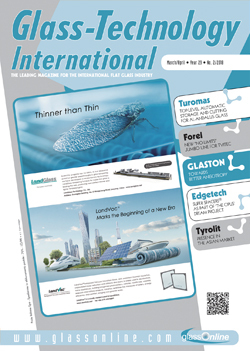 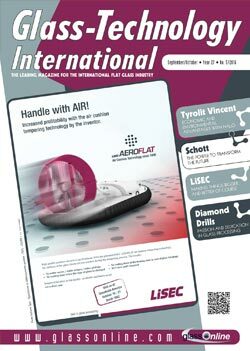 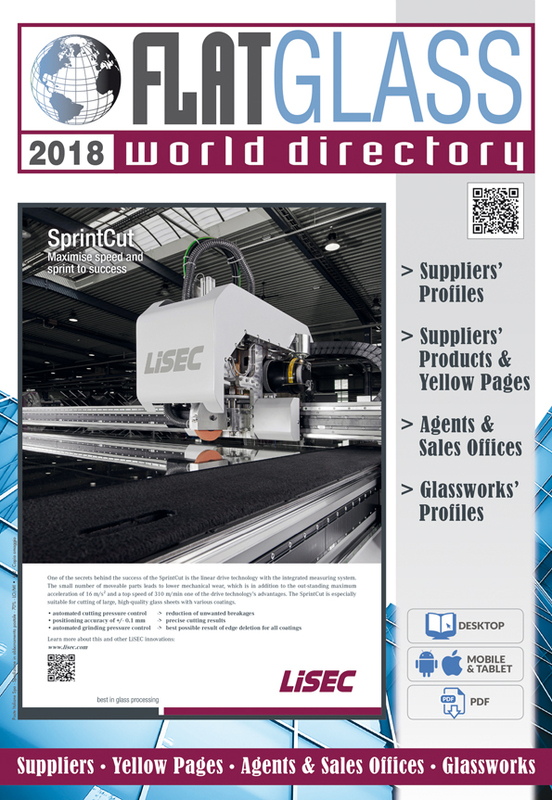 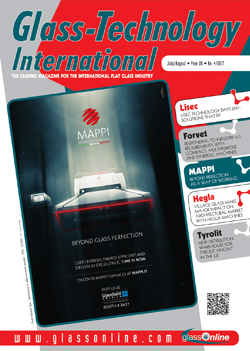 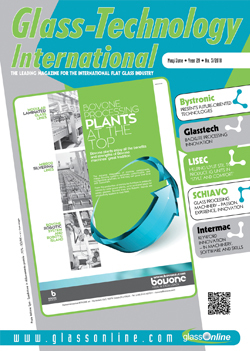 The leading international magazine for professionals involved in the flat and bent glass industry, from building to automotive, and from furniture to household appliances. 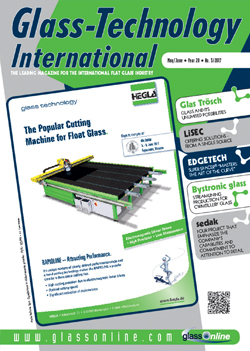 G-TI is essential reading for those working in float glass plants as well as glass processors/fabricators, glazing contractors, automotive glass installers, window and door manufacturers, glass merchants, wholesalers, etc. 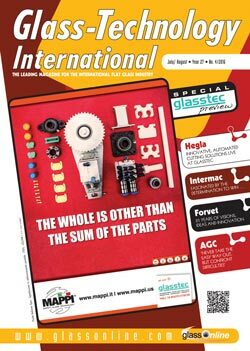 Metro Performance Glass sets new industry standards with the B’JUMBO I.G. 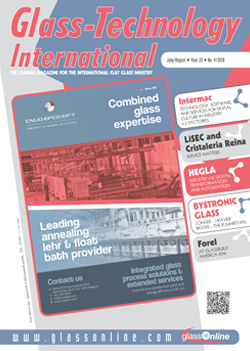 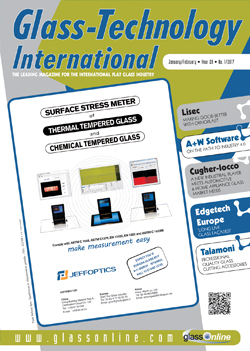 • G-TI REACHES about 100,000 active glass professionals, with more than 11,000 copies per issue circulated worldwide (mailed free of charge to the categories listed in the Qualified Circulation section). 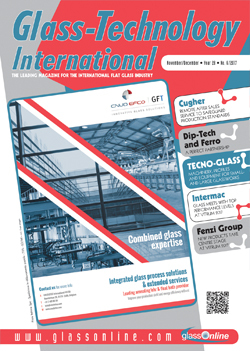 • G-TI PROMOTES glass industry suppliers at the most important international glass industry exhibitions and conferences, where the magazine is distributed free of charge to visitors and exhibitors. 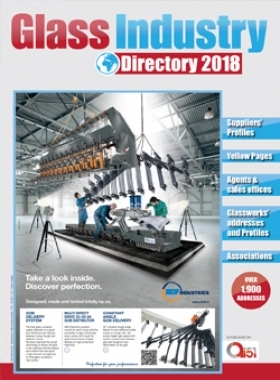 • Furthermore, G-TI SUPPORTS advertisers with “SUPPLIERS GUIDE - YELLOW PAGES” IN LOCAL LANGUAGES for those events held in countries where English text requires strong back-up in the local language (Chinese, Russian, etc.). 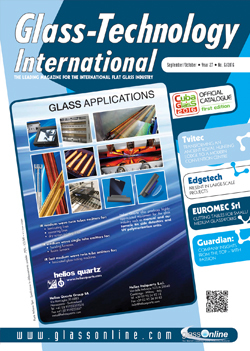 Presidents/Owners, Managing Directors, Chief Buyers, Technical/Plant Directors, Marketing and Sales Managers.